Here is a list of organizations to give you ideas of places to serve in our community. 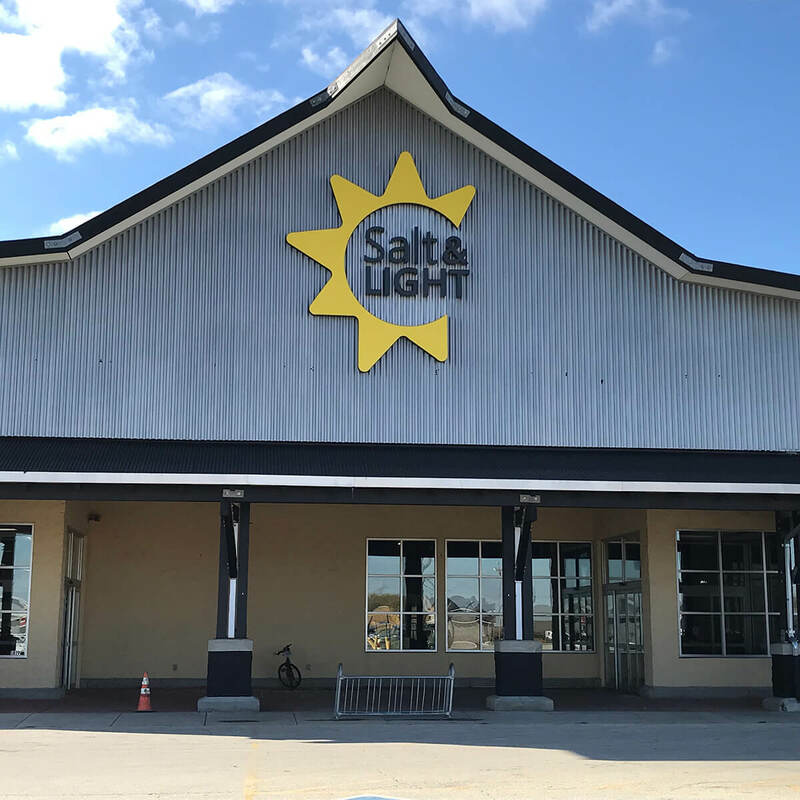 We are in partnership with Salt and Light. 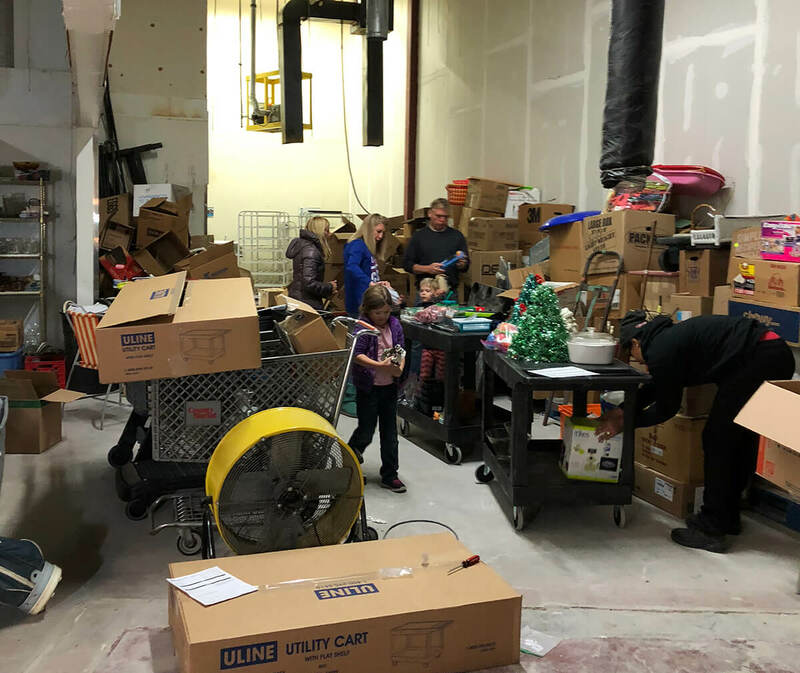 If you are looking for an easy way to get started serving in the Champaign/Urbana community then look no further than Salt and Light. If you are interested in serving there email roganovice@aol.com for more information. We will notify the CU Church family when new opportunities arise. One way for you to help impact our community is by being a mentor at a school. There are many students throughout our city who could use someone to mentor them during school hours. Fill out form to get connected.